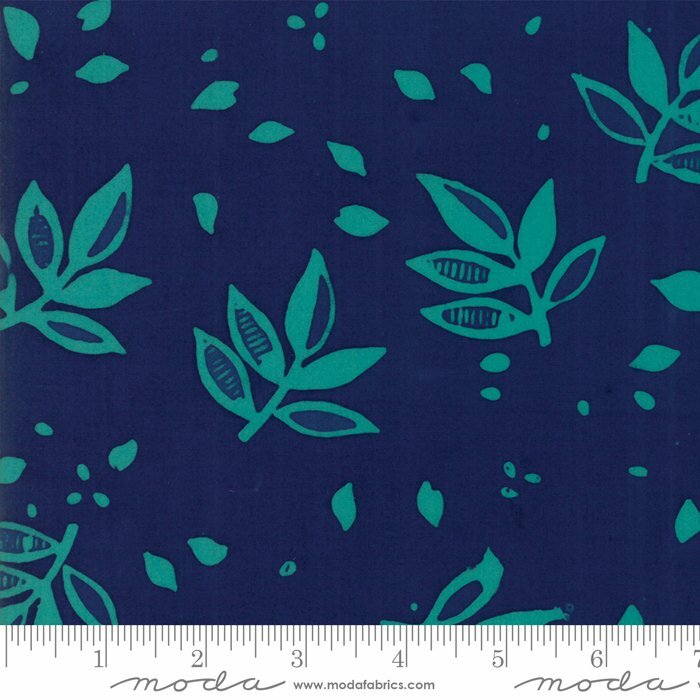 54" Wide RAYON Batik by Moda Fabrics. 100% Rayon in 54" width, perfect for breezy skirts, shirts, jackets, scarves... Printed in Indonesia.